Losing weight and getting in shape is hard work. And keeping it off may be even harder! It’s incredibly inspirational to meet someone who also struggled with that but then succeeded. What finally worked for them? In this new “How they did it” series, I interview people who overcame challenges and found a healthy lifestyle, especially those who did it later in life. It’s never too late to become your best self! Meet Martha Whitman, of central North Carolina. We live in the same area, but I met her on Instagram and have been so inspired by her journey and determination. Like me, she found success with fitness and weight loss over age 40, and has managed to fit that into a busy career and family life. Martha is a CPA, working in corporate tax for a large company in Greensboro. She grew up on a small family farm not far from where she currently lives with her husband of 20 years and daughter who is a senior in high school. 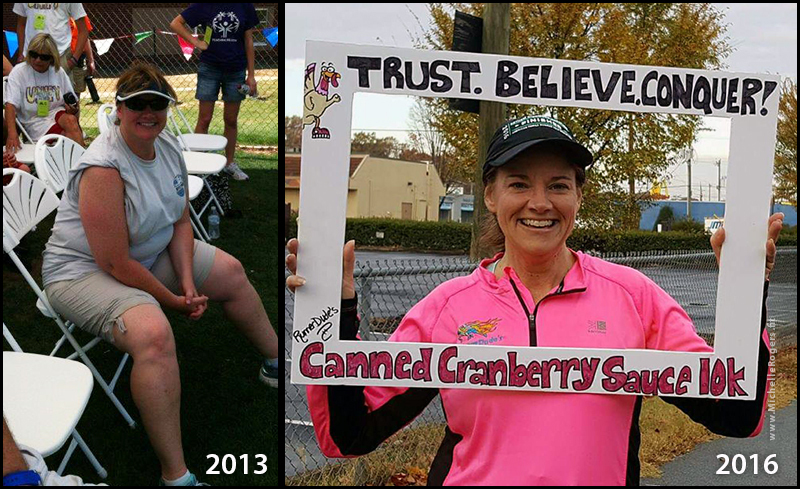 She went from couch potato to marathon runner — and lost 90 pounds along the way! But best of all, through this process Martha found the happier, healthier inner self she’d been longing for, too. Let’s find out how she did it! What was your life like before your transition, compared to now? Before losing weight my days consisted of going to work, coming home, fixing dinner and sitting in my chair until time for bed. It was like I melted into the chair with no desire to move. I was both emotionally and physically void of any desire. My days now are nothing like there were before. I run two to three days a week during lunch and do a long run on Saturdays. I work out two nights a week, and I have way more energy than ever. But, the biggest improvement has been my moods and mental well being. I suffer from depression/anxiety – the improved health and exercise has lessened the severity of the mood swings. 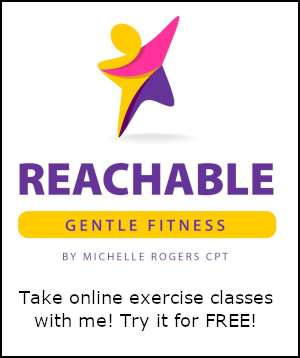 I feel it has really helped me gain better control of every aspect of my life and health. How did you do it, and how long did it take? As I got older, I began gaining a little each year. By 2011, at 43 years old, and a few months after the tragic death of my father, I could no longer fit in my clothes and needed to go into a size 20W. At that point, I knew it was time to make changes. I began a walking fitness class and then added circuit training. 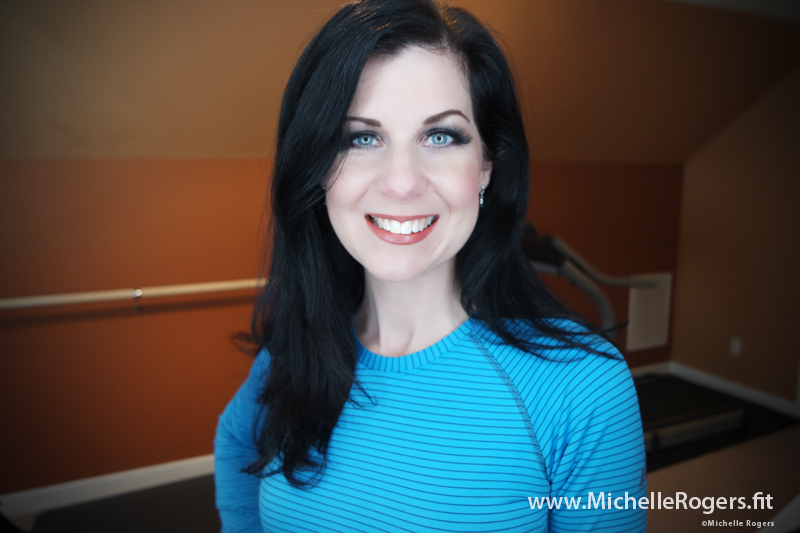 My activities built into a running class and more strength training. I fought the mental struggle with running and built up to running 5K’s. Just as I was getting better, what had been minor back and leg pain for several years became chronic. For over a year, I began a vicious cycle of doing good getting stronger, then wham – setback with major back and leg pain. Each time I got depressed because I wanted to run and take my exercise classes, but couldn’t endure the pain and the eventual numbness in my leg. I was diagnosed with degenerated disc in my lower back that was causing impact impingement. Every time I did something that caused any kind of impact to my back, the disc would catch the nerve and cause sharp pain and gradual numbness in my right leg. Because surgery wasn’t an option, I was told to learn to live with it and lose some weight! 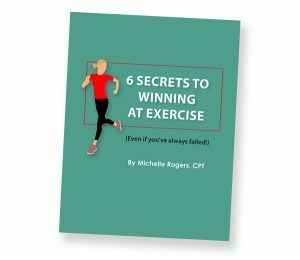 I got pissed – how can I lose weight and get into better shape when something as simple as walking was difficult? I decided to look into gastric sleeve surgery. During the process it was discovered the lining in my stomach was being destroyed due to taking so much pain medicine. I couldn’t exercise due to my back and now I couldn’t take the pain meds. 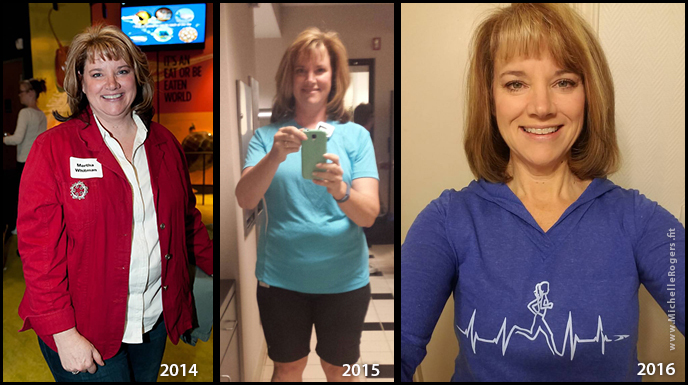 In February 2015, I had gastric sleeve surgery. Once I was cleared after surgery I started fitness walking and circuit training, concentrating on core work. It didn’t take long to realize I had made the right decision when I was able to start running within three months of surgery without any pain or numbness! That was the jump start I needed both physically and mentally in my journey to get fit and run more frequently and longer distances. The surgery helped me realize I had not been eating as healthy as I thought. The surgery forced me to eat smaller and more frequent meals. This is what I needed to help me get into the routine and frame of mind to continue the lifestyle change. To date, I’ve gone from busting out of a size 18W to wearing size 8-10 and down over 90 lbs. Since April 2016, I have run a 10 mile race, three half marathons, ran a Spartan Sprint and logged over 600 running miles. But more than anything my self-confidence has gone through the roof. I see life in a brighter light and worth every challenge. I’m not the fastest runner, I don’t have a bodybuilder body, but I’m happy – and for me that’s everything!! What is your day-to-day routine like? What types of exercise do you do? My weekly routine consists of lunchtime running workouts two to three times during the week, along with a long run on Saturday. I do a Tabata [high-intensity interval training] workout two times a week – one working on upper-body/core with the other working on lower-body/core. As far as food, I eat three small meals and two snacks daily. Every meal consists of a protein and complex carb. I still have a sweet tooth every now and then, but in moderation. What challenges have you faced in your efforts at becoming healthier? The biggest challenge has been finding a balance between working out and family time we can all agree with. I wasn’t expecting the insecurities my family felt. It was an adjustment for them for me to go from sitting at home doing nothing to always wanting to go run on Saturdays and not being home until late some nights. When I’m training for a race this can be a challenge to balance, but we are all making it work. What tips would you give to someone wanting to become healthier/more fit? Understand it’s not a quick fix but a lifestyle change. Consistency is the key. It doesn’t require hours in the gym, but it does require effort. As a runner I love the quote: “No matter how slow you run, you are faster than the person sitting on the couch!” It takes work and effort, but so well worth it. Don’t stop and don’t give up. The path is not a straight line but the squiggliest path you’ll ever venture on, but worth every step. I never hide the fact I had gastric sleeve surgery, but I make sure people understand it was only a tool, one of many, in my get-fit toolbox. It was the jump start I needed but it was not the cure. Without the daily commitment to stay active and get healthy I would be right back where I started. What is the most important lesson this journey taught you? You are never too old to start something new! Only you can change your life. Others can encourage and help you, but you are the one who can make it happen. Surround yourself with like-minded people. We all go through struggles, high and lows, but it brings me comfort to know I’m not alone. It will not always be easy, but it will definitely be worth it in the end. Thank you so much for sharing your inspiring story with us, Martha! You can follow Martha’s running and fitness adventures on Instagram at @whit6074. Martha trains with RunnerDude’s Fitness in Greensboro. What an inspiration! The best thing is that she is sticking with it!! I really enjoyed this post. She is a definite inspiration!! Wow! Very inspirational! Congratulations Martha! Wow!! Way to go, Martha! What an inspiration. A lifestyle change for sure. Great tips Martha! Martha I am so proud of you and the transformation that you have undertaken. Love you girl! What a great story!! Congrats to Martha! I love reading success stories! So inspirational! Thanks for the post! What an inspiring story! Congrats Martha! Very impressive. Exercise helps me handle my anxiety and depression as well. Amazing how something so simple can make such a big difference. What a great success story! 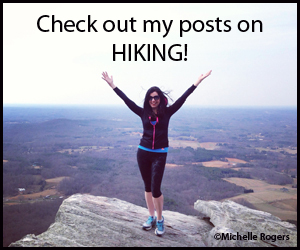 I love reading about how people take control of their lives and get themselves back on track! It’s so inspiring! Best of luck going forward! This is such a great story, what an inpiration, way to go Martha!